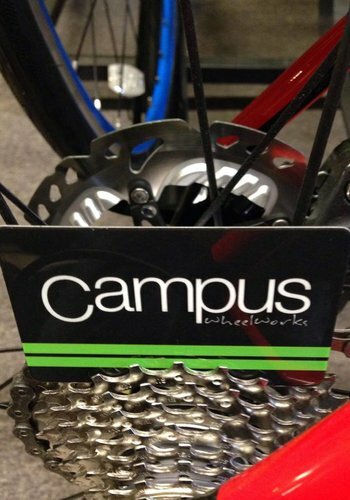 Campus WheelWorks Offers the best bicycle tune-up services in Buffalo. 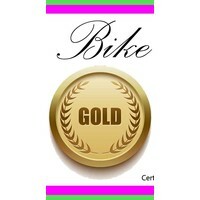 Now you can give this gift to the cyclist in your life who seems to have it all. 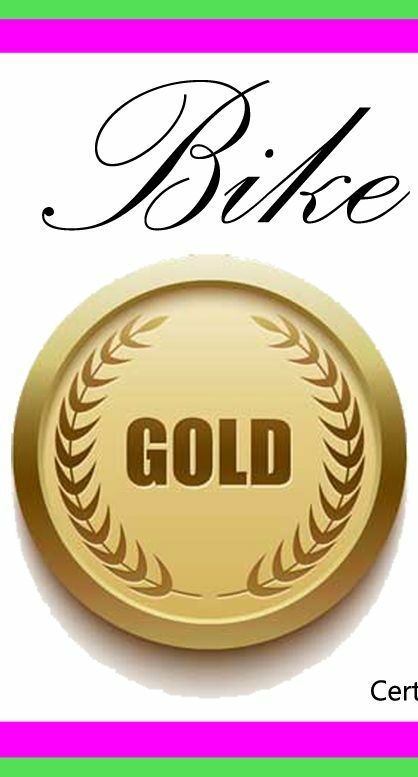 The Gold Tune is our top of the line tune and will strip and rebuild the bicycle ensuring its in absolute optimal condition. 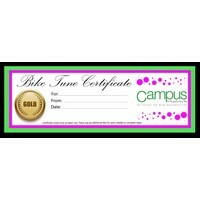 The Gift Certificate covers the cost of labor for a Gold Tune Up.There is a chance there may be additional parts cost to replace bearings or other small parts. We first strip and clean the frame, clean all parts in our ultrasonic washer, then reassemble the bicycle, adjusting everything to perfection. 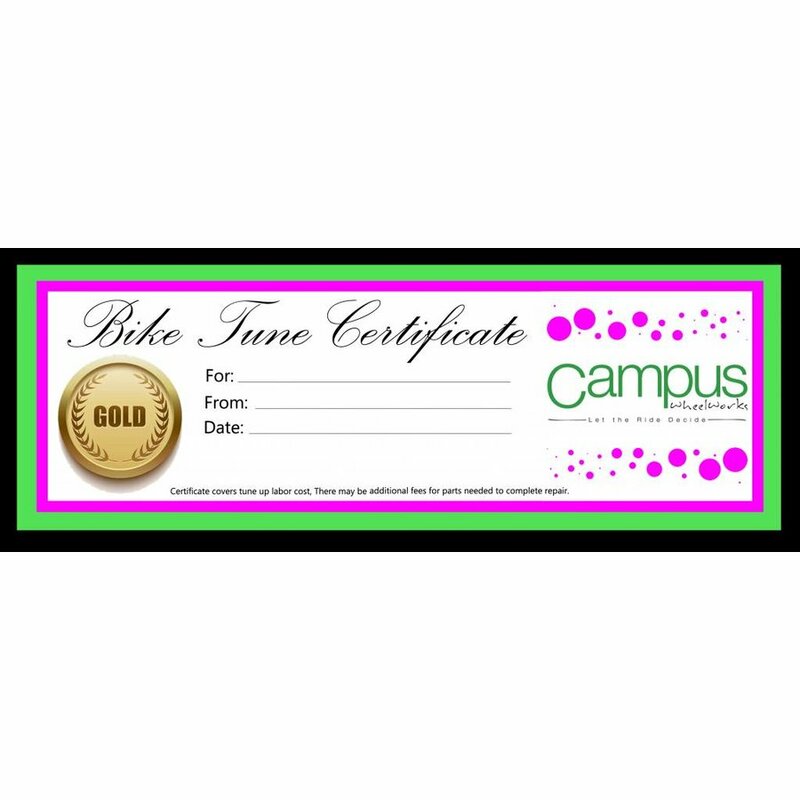 Get someone you love who loves cycling a Campus gift card. 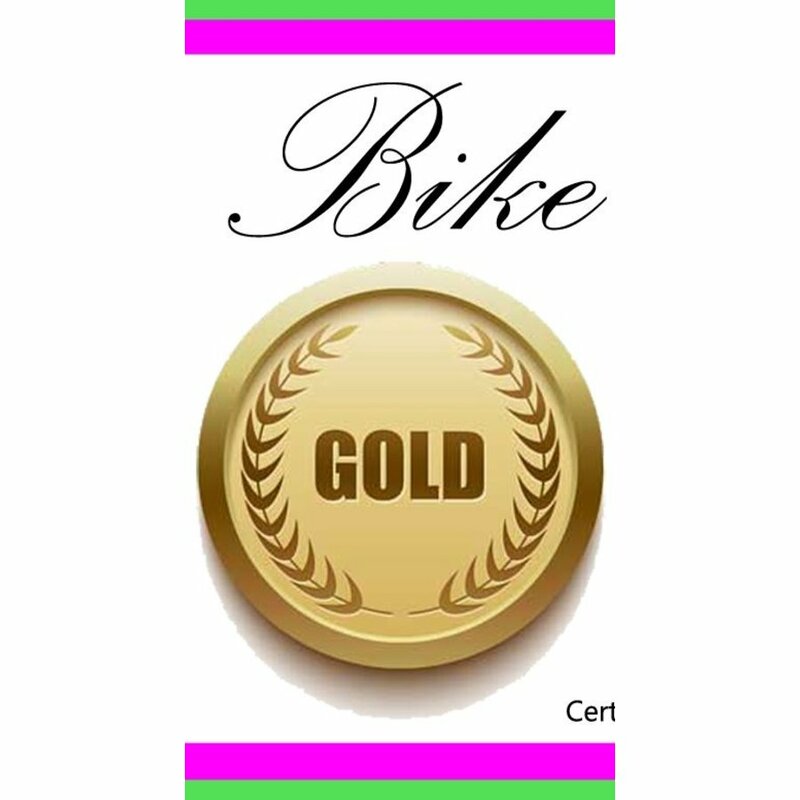 great for that person who you have no idea how to shop for.